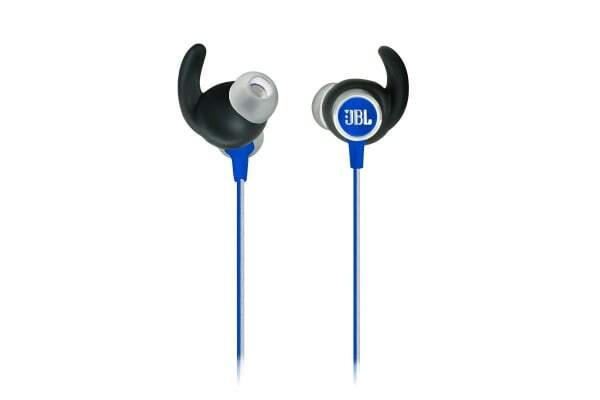 Whether you’re getting in a quick run before work or busting out a weight-lifting session, the JBL Reflect Mini 2 delivers bass popping tunes and stays secure through even the sweatiest sessions. 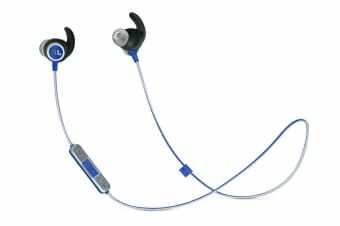 Ramp up the intensity of your music throughout your workout with the JBL Reflect Mini 2, featuring ergonomic, Dual Lock patented ear tips for a more custom fit with impressive sweat resistance. The 10 hour battery life means you won’t need to recharge after every workout and when the battery gets low, you can enjoy one hour of playback with a 15 minute quick recharge. The microphone lets you take hands free calls and switch tracks without having to pick up your phone.